Armin van Buuren, Tiësto & Mark Knight feat Dino, . Gareth Emery feat. Above & Beyond pres. OceanLab, Markus Schulz feat. Fiora , Omnia and more. 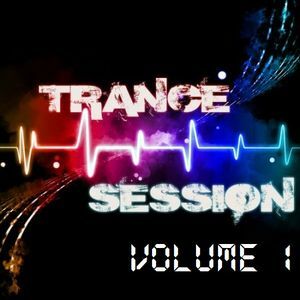 Massive new big room trance mixtape spanning nearly three hours. Great selection of tracks DubJack. Still not finished, because I keep repeating tracks and transitions. Sounds amazing, great work! !